Sony Ericsson Waiting for Windows Phone to "Take Off"
"While Android is the main focus of the company, it will still have a door open for Windows Phone 7. But it won't be making any products if the operating system doesn't take off, Uddenfeldt said." Although Microsoft has been creating a lot of excitement with various announcements regarding Mango, some manufacturers are not jumping on board just yet. 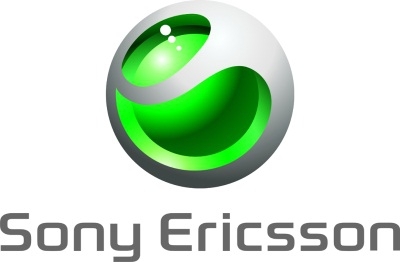 Speaking at a forum in recently, the CTO of Sony Ericsson, Jan Uddenfeldt, stated that they would be waiting to see some momentum for Windows Phone before committing to creating a device. Although this is disappointing, it's been a long time since SE put out a phone that was a must-have. Hopefully not all manufacturers feel the same way, as one of Microsoft's key strategies with Windows Phone is to provide the platform on many devices, while still maintaining a consistent user experience. It has been very long time since SonyEricsson produced a device worth attention, and it's market share so small, that this quote from SE barely worth attention.